I was really glad to see that Chad dropped this the other day. For those of you who don’t know, Chad Hatcher is an amazing singer/songwriter from Nova Scotia; he’s done a lot of work with Classified, and he’s been on his grind for a long time. In 2008, Chad released the stellar solo debut Tunnels and Pathways. This year Chad has been putting in some serious work; he released a cover of the Foster the People song “Pumped Up Kicks”, and he also covered the legendary Pharcyde song “Passin’ Me By”. 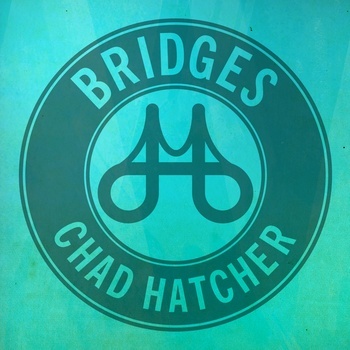 The Bridges EP is a great effort from Chad, and it’s great material whether you are a long time fan or a first time listener. For the reasonable price of free99, I think the burden is on the listener to click the button and download the album.